When choosing a tax-effective structure for tradespeople, it is important to make sure whether there are any rules and regulations governing the industry which may limit the choice of structure to be used. A builder may work as a contractor to engage various contractors to complete the work under the builder’s supervision. There are a significant number of tradespeople begin and continue to operate as sole traders due to the simplicity and low costs involved when compared with alternative structures, such as in partnership, a company or a trust. 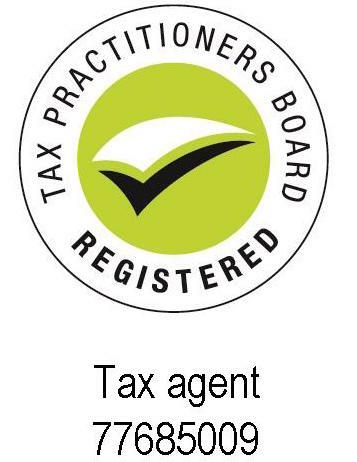 The tax affairs of a sole trader are usually simple to manage. All assessable income and allowable deductions of the business are include in the business owner’s tax return and assessed at their marginal rate of tax. The sole trader can borrow or lend money to family members without tax implications, there is no equivalent to Division 7A of the ITAA 1936 for sole traders. Some trades people may chose to operate a business in partnership with an unrelated party, for example, two builders operate a business together, each party would usually in turn use their own entity as part of carrying on the partnership. A trades person may operate in partnership with their spouse, husband and wife partnership.